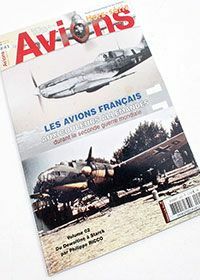 Welcome to the news section of Valiant Wings Modelling. Use the 'What's New' filter from the 'Sort By' drop down window in any section to see everything sorted by date order with the newest items first. 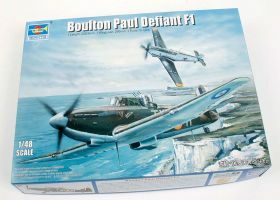 A review of Eduard's 1/48th limited edition Bodenplatte 'Dual Combo' kit has been added today. 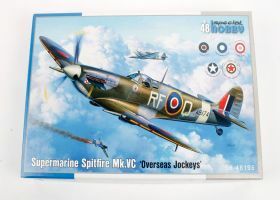 See the Kit Review section of the Modelling Resource for more details . 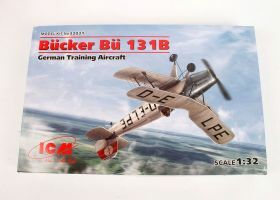 Reviews of ICM's 1/32nd Bücker Bü 131B and Eduard's 1/48th Spitfire LF Mk IXc 'Weekend Edition' have been added today. 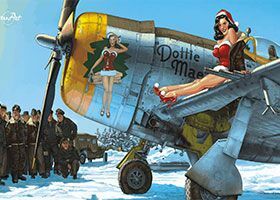 Reviews of ICM's 1/32nd I-153 'Winter Version' and Special Hobby's 1/72nd Do 27 'Civilian Service' have been added today. 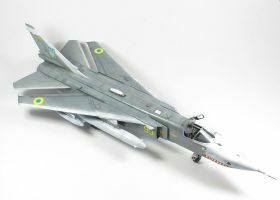 Reviews of ICM's 1/72nd MiG-25RB and Special Hobby's 1/72nd DH Vampire Mk I have been added today. 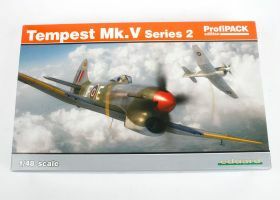 A review of Eduard's new Hawker Tempest Mk V Series II in 1/48th scale has been added today. 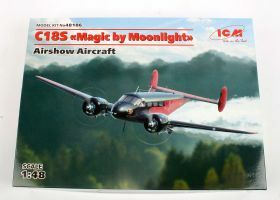 A review of the 1/48th scale C18S 'Magic by Moonlight' from ICM has been added today. 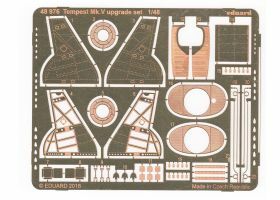 A selection fo new Brassin sets from Eduard in 1/48th scale have been reviewed today, comprising those for their new Tempest Mk V plus the Tamiya Ki-61-Id and Spitfire Mk I. 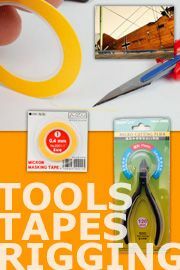 See the Accessories section of the Modelling Resource for more details. 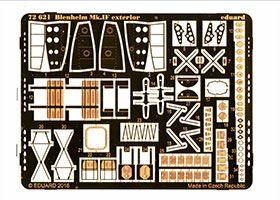 A couple fo new Big ED sets from Eduard in 1/48th and 1/24th scales have been reviewed today, comprising those for the Airfix Blenheim, Meteor FR Mk 9 and Mosquito FB Mk VI. 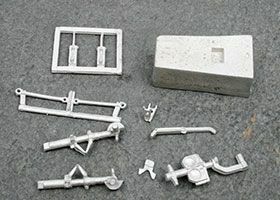 A new batch of metal undercarriage sets in 1/72nd, 1/48th and 1/32nd scales from Scale Aircraft Conversions have been reviewed today. 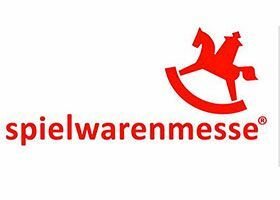 A few more items have been added to our list of new releases announced at the German Toy Fair, check out the News section of Modelling Resource to find out more. 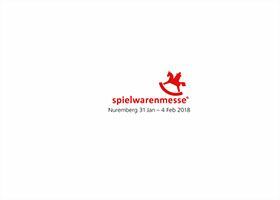 Well the German Toy Fair is upon us once more, so prior to our hawl of the halls later today we have created an initial list of the new and not-so-new items due in 2019 and you can find it in the News section of Modelling Resource . 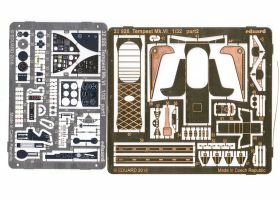 A batch of 1/48th and 1/32nd scale sets from Eduard's new 'LööK' range have been added today, including one for their new 1/48th Tempest Mk V. A couple of undercarriage sets from Scale Aircraft Conversions have also been added as well. 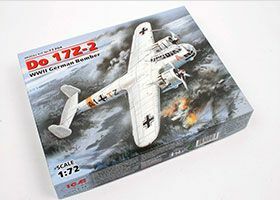 A new batch of 1/72nd and 1/48th scale Eduard sets, including those for the 1/72nd Liberator GR Mk VI, Eduard's new 1/48th Tempest Mk V and their Fw 190A-8/R2, plus the Airfix 1/24th Mosquito have been reviewed today. 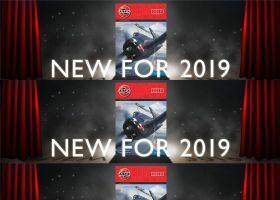 Airfix have announced their 2019 kit release schedule, so we have created a list of all the aircraft ones and you can find it in the News section of Modelling Resource . 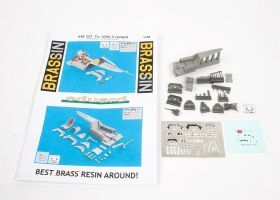 A new batch of 1/72nd and 1/48th scale Brassin sets, including those for the 1/72nd Liberator GR Mk VI, plus Eduard's new 1/48th Tempest Mk V and their Fw 190A-8/R2 have been reviewed today. 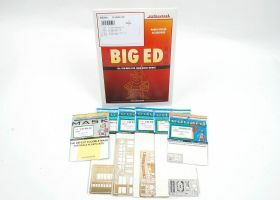 A new batch of etched sets and masks from Eduard, as well as resin sets in their Brassin range have been reviewed today. 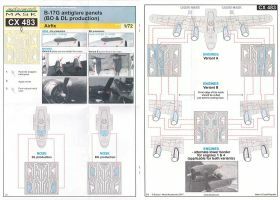 We have also cleaned up the accessory section to give consistency as far as the aircraft types go, and discovered a few items that were still hidden. 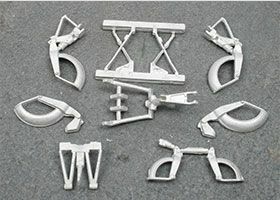 A new batch of metal undercarriage sets from Scale Aircraft Conversions have been reviewed today. 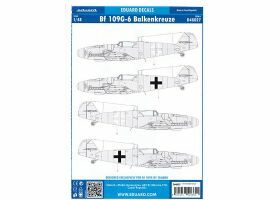 A new batch of etched sets and masks for the Revell 1/48th Beaufighter from Eduard have been reviewed today. 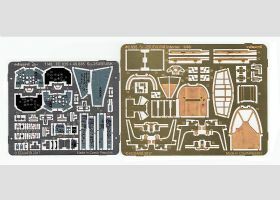 A new batch of 1/72nd, 1/48th & 1/32nd scale etched sets and masks from Eduard have been reviewed today. 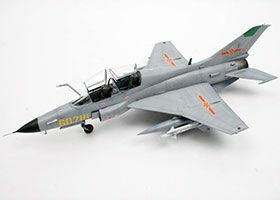 He's been at it again, Steve Evans' superb build of Zoukei-Mura's new 1/48th F-4J Phantom has been added today. 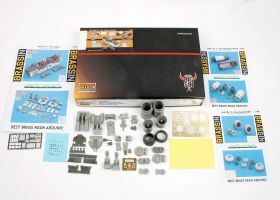 Visit the Kit Build section of the Modelling Resource for more details. 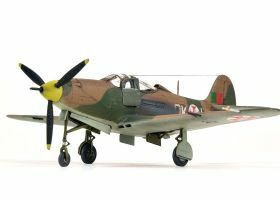 Simon Fairgray's build of the RS Model 1/72nd Bell P-400/Airacobra I has been added today. 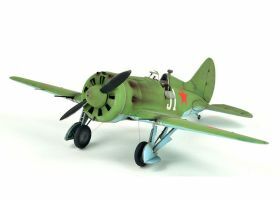 He's been at it again, Steve Evans' superb build of ICM's new 1/48th Polikarpov I-16 Type 28 has been added today. 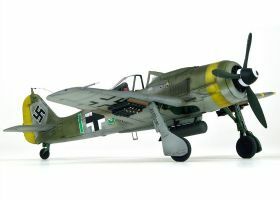 Steve Evans' superb build of the Eduard 1/72nd Fw 190F-8 'Weekend Edition' has been added today. 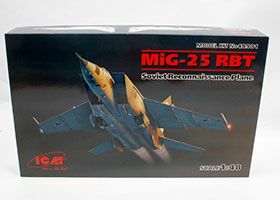 Reviews of some new kits from ICM have been added today, including their 1/48th MiG-25RBF. 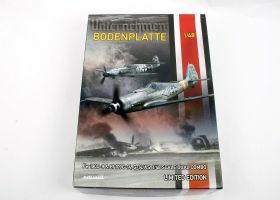 A new batch of 1/48th scale WWII Luftwaffe 'Zoom' etched sets and masks from Eduard have been reviewed today. 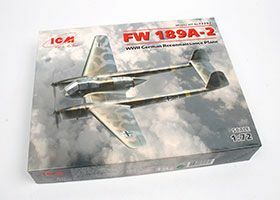 Reviews of some new kits from Eduard have been added today, including their 1/48th Fw 190A-5 and superb limited edition ex-Hasegawa B-24 Liberator. 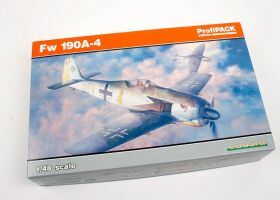 A new batch of 1/48th scale WWII Luftwaffe sets from Eduard have been reviewed today. 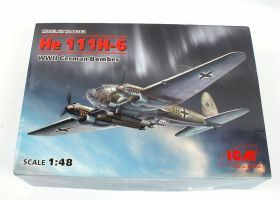 Reviews of some new kits from ICM have been added today, including their new He 111H-6. 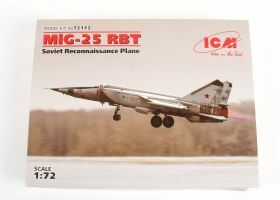 A new batch of 1/72nd scale products from Eduard, including etched, masks and Big ED sets, have been reviewed today. 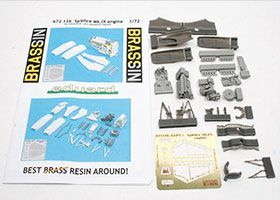 A large batch of new sets from Eduard in their Brassin range, including some Big SIN sets and a load of excellent items for the Hasegawa 1/72nd B-24 Liberator have been reviewed today. 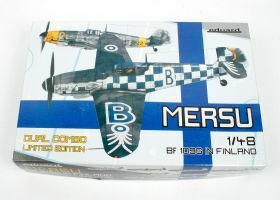 Reviews of a couple of new kits from Eduard have been added today, including their excellent 1/48th Mersu 'Dual Combo'.. 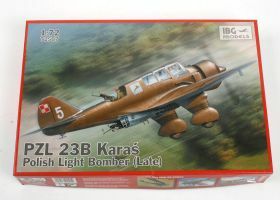 Reviews of a couple of new kits from IBG, ICM and Eduard have been added today, including the formers all-new 1/72nd P.23 Karas. A large batch of new white-metal undercarriage sets from Scale Aircraft Conversions have been reviewed today. 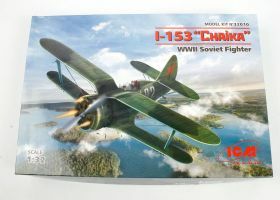 Reviews of a couple of new kits from Eduard and ICM have been added today, including ICM's all-new 1/32nd I-152 Chaika. 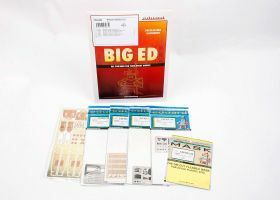 A whole batch of new photo-etched and self-adhesive mask sets from Eduard have been reviewed today. 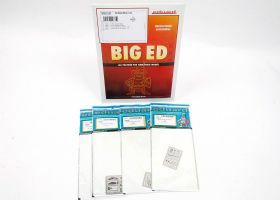 A couple of new 'Big ED' etched and masks sets from Eduard have been reviewed today. 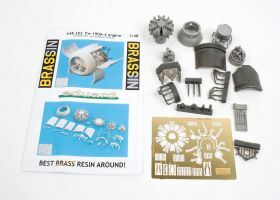 A batch of superb new brass and resin sets in the Brassin range from Eduard have been reviewed today, including a couple of 'Big SIN' sets. 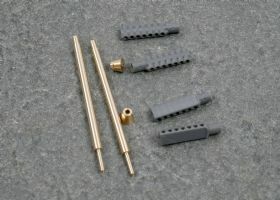 A batch of superb new brass and resin accessories from Master have been reviewed today. 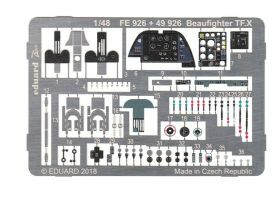 A batch of new accessories in the Brassin range from Eduard have been reviewed today including a number of sets for their new 1/72nd MiG-21MF. 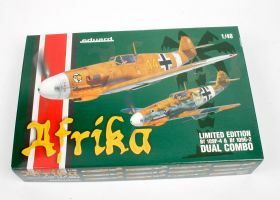 A review of Eduard's excellent 'Afrika' Dual Combo of the Bf 109F and Bf 109G in 1/48th scale has been added today. 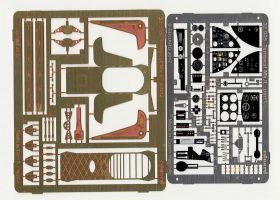 A batch of new accessories in the CMK standard and Quick & Easy ranges have been reviewed today including a number of sets for the new 1/32nd P-51D from revell. 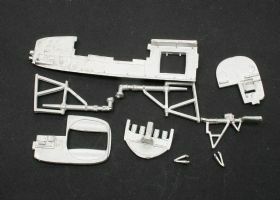 New resin sets from AeroBonus and Aires, plus metal undercarriage and nose weight sets from SAC have been reviewed today. 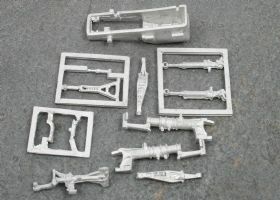 A new batch of new resin accessories from Quickboost in 1/72nd, 1/48th and 1/32nd scales have been reviewed today. 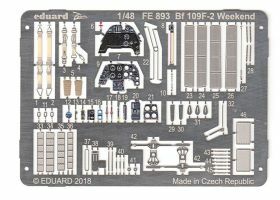 A large batch of new accessories and masks from Eduard in 1/72nd, 1/48th and 1/32nd scales have been reviewed today including a number of Big ED sets. 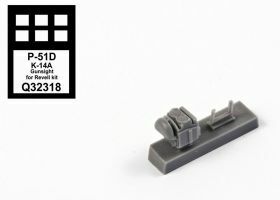 A batch of new accessories in the Brassin range from Eduard have been reviewed today including a number of sets for their new 1/48th Fw 190A-series kits. 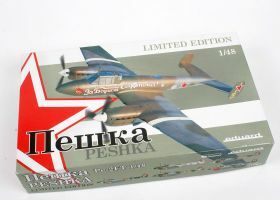 Reviews of a couple of new 1/48th scale kits from Eduard have been added today, including their limited edition upgrade of the Zvezda Pe-2. Some updates and additions have now been added to the list we first posted on the 2nd. See the News section of the Modelling Resource for more details. 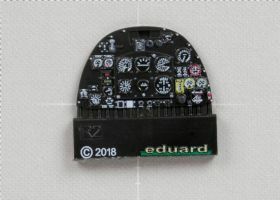 Eduard's release kit schedule for 2018 has now been added to the list we posted on the 2nd. 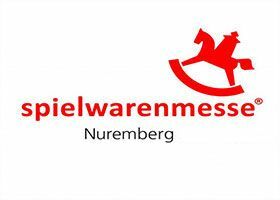 Having looked through the numerous images from the German Toy Fair in detail, there are a few additions to the list posted yesterday. 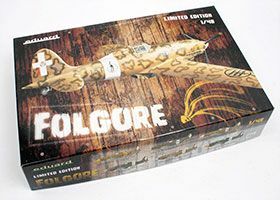 It's that time of year again, so we have just added the first listing of new releases announced by the various manufacturers around the globe, including that shown at the Toy Fair currently running in Germany. See the News section of the Modelling Resource for more details . 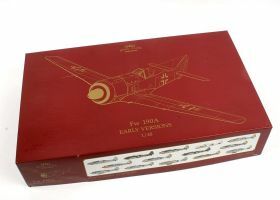 A review of the 1/48th Fw 190A 'Early Versions' by Eduard in their special 'Royal Class' range has been added today. 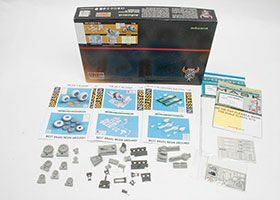 A batch of new accessories from CMK, Marabu Design and PJ Productions, along with some very useful templates and stencils from ATOL Hobby have been reviewed today. 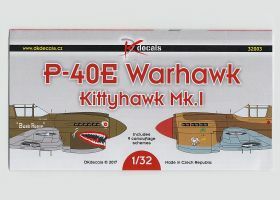 A review of the new 1/32nd scale P-40N in the special 'EduArt' series from Eduard has been added today. 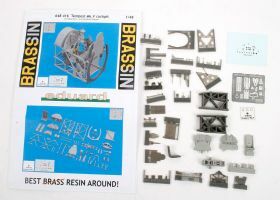 A batch of new accessories in the Brassin range from Eduard in 1/72nd, 1/48th and 1/32nd scales have been reviewed today. 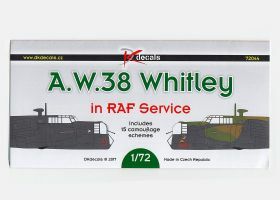 Reviews of some new sheets from DK Decals in 1/32nd scale have been added today. 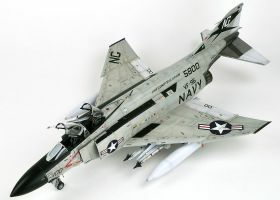 See the Decal Review section of the Modelling Resource for more details . 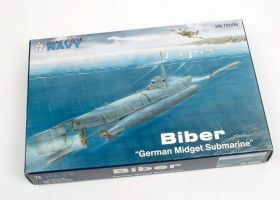 The new 1/72nd Biber midget submarine kit from Special Navy has been reviewed today. See the Land, Sea & Space section of the Modelling Resource for more details. 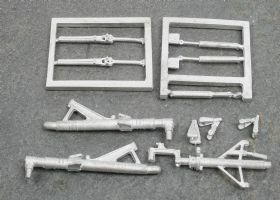 A batch of new accessories and masks from Eduard in 1/48th and 1/32nd scales have been reviewed today. 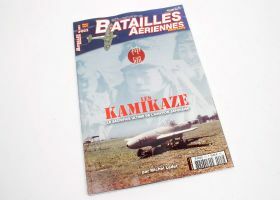 The new title in the Air Battles series from Lela Presse's has been reviewed today. See the Book section of the Modelling Resource for more details . 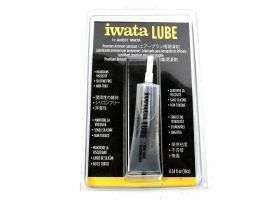 A review of the new premium airbrush lubricant from Iwata has been added today. 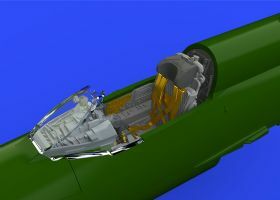 See the Tools and Equipment section of the Modelling Resource for more details. 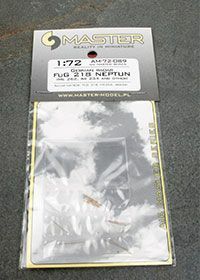 Reviews of some new sheets from DK Decals in 1/72nd scale have been added today. 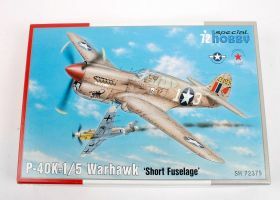 Reviews of a number of new kits from Eduard, ICM, Revell & Special Hobby have been added today. 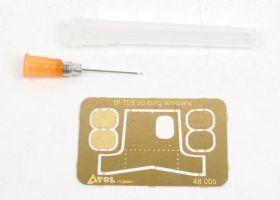 A batch of new accessories and masks from Eduard in 1/48th scale have been reviewed today. 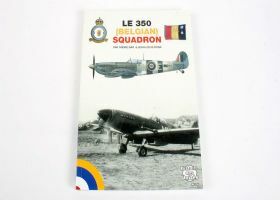 The new title on No.350 Squadron from Lela Presse's has been added today. 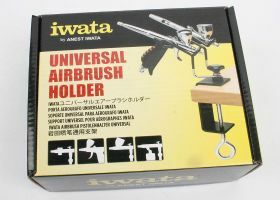 A review of the new universal airbrush holder from Iwata has been added today. 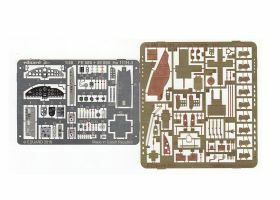 Reviews of some generic decal sheets from Eduard have been added today. 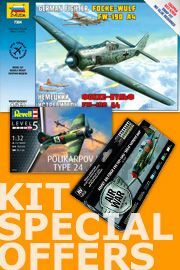 Reviews of a number of new kits from Eduard have been added today. 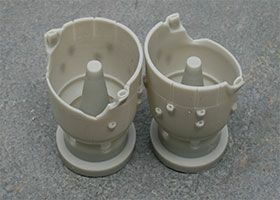 A batch of new accessories and masks from Eduard in 1/72nd scale have been reviewed today. 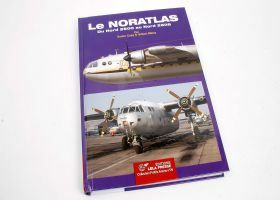 The new title on the Nord Noratlas from Lela Presse's has been added today. 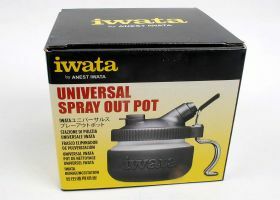 A review of the new spray out pot from Iwata has been added today. 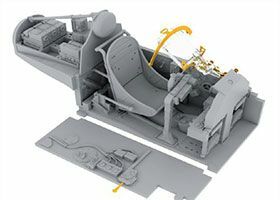 Reviews of a number of new kits from ICM have been added today, including their I-16 Rata in 1/32nd scale. 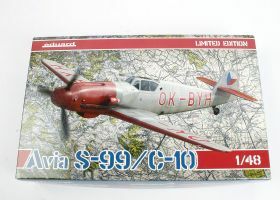 New sets in all four main scales from Scale Aircraft Conversions have been reviewed today. 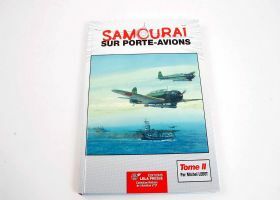 The second volume in Lela Presse's coverage of IJN operations from carriers in WWII has been reviewed today. 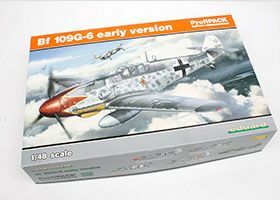 Reviews of a brace of kits from Eduard have been added today, including their new S.E.5a and Fw 190A-4 in 1/48th scale. 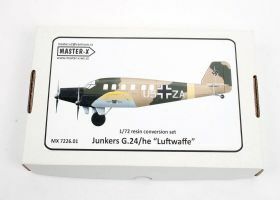 A new conversion set in 1/72nd scale from Master-X has been reviewed today. 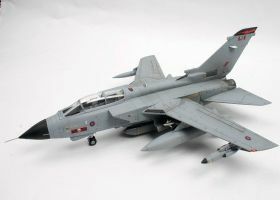 Alan Bottom's superb build of the Revell 1/48th Tornado GR Mk 4 has been added today. 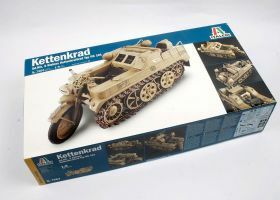 The reissue of the excellent ex-Esci 1/9th Kettenkrad by Italeri has been reviewed today. 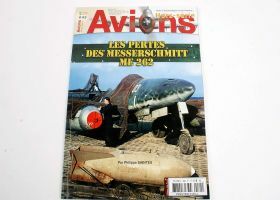 The latest edition of Lela Presse's Avions series has been reviewed today. 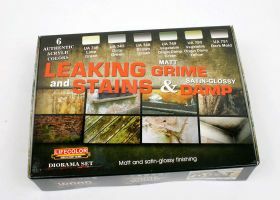 A review of the new vinyl masking range from Top Notch and three new paint sets from Lifecolor have been added today. 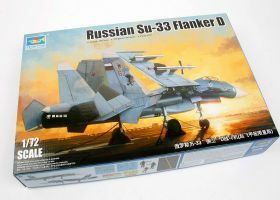 Su-24MR has been added today. 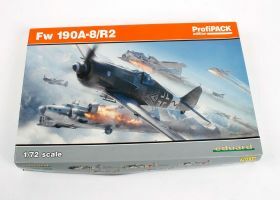 Reviews of new kits from Eduard, ICM & Revell have been added today. 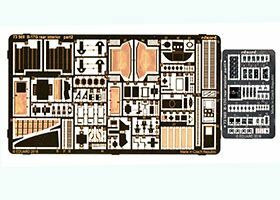 Another batch of detail sets and masks in 1/32nd scale from Eduard have been reviewed today. See the Accessories section (some can also be found in the Land, Sea & Space section too) of the Modelling Resource for more details. A superb new title from Lela Presse has been reviewed today. 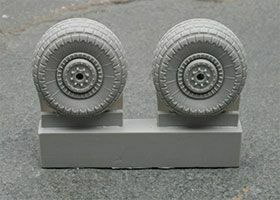 Another batch of detail sets and masks in 1/48th scale from Eduard have been reviewed today. 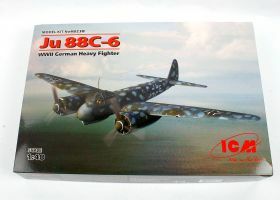 Reviews of new kits from Eduard, ICM & Special Hobby have been added today. 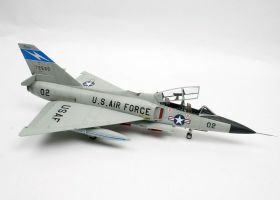 Alan Bottom's superb build of the Trumpeter 1/48th F-106B has been added today. 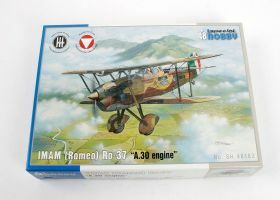 Reviews of new kits from ICM, Special Hobby & RS Models have been added today. 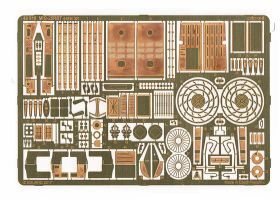 A batch of detail sets and masks in 1/72nd and 1/48th scales from Eduard have been reviewed today. 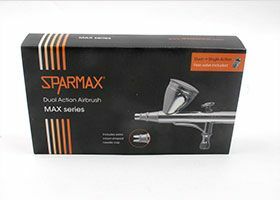 A couple of new kit reviews from Roden & Trumpeter have been added today. A large batch of product reviews from SAC, Q-M-T and Brassin have all been reviewed today. 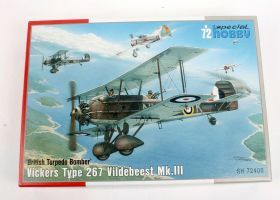 A selection of kit reviews from Eduard, Revell, Roden & Trumpeter have been added today. 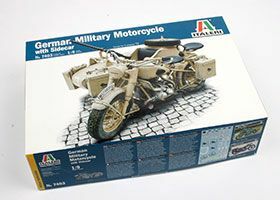 Italeri's reissue of the excellent ex-Esci 1/9th BMW R75 motorcycle and sidecar has been reviewed today. 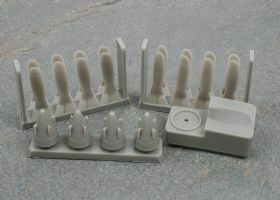 A batch of new sets from Aires in their main, AeroBonus and Quickboost ranges have all been reviewed today. 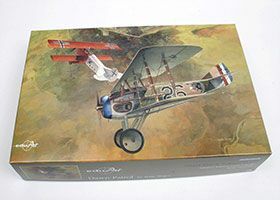 See the Accessories section of the Modelling Resource (there are also a couple of military subjects in the Land, Sea & Space section) for more details. Wow, 6 weeks have passed since my last update to this site! Apologies to all readers and manufacturers for my tardiness, I have been a little occupied with our next two titles of late. 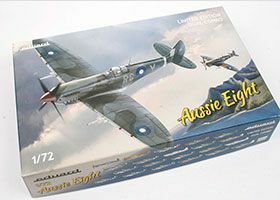 Anyway, I have added a number of kit previews today from Special Hobby and Eduard, including the special Aussie Eight Spitfire in 1/72nd from the latter. A number of new products in the Brassin range from Eduard have been reviewed today. 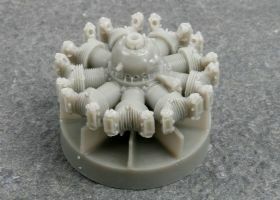 See the Accessory section of the Modelling Resource for more details. 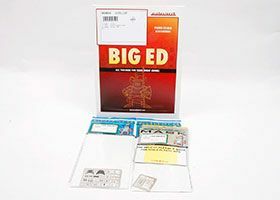 A larger number of excellent new Eduard etched sets, masks and Big EDs have been reviewed today. 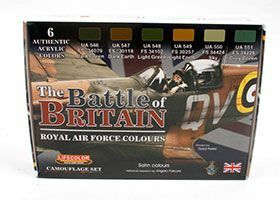 Two new Limited Edition kits from Eduard have been added today, in the form of the 1/72nd Sikorsky JRS-1 'The Boat' and 1/32nd P-47D 'Dottie Mae'..
A new Battle of Britain paint set from Lifecolor, along with new products in the Wilder range have been reviewed today. See the Tools & Equipment section of Modelling Resource . 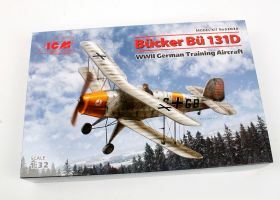 Having trawled the halls in Germany, plus a mass of catalogues and websites, we have now put together a new aircraft kit listing for 2017 and you can find it in the News section of Modelling Resource . 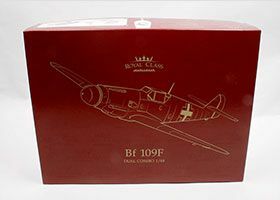 Two new 'Royal Class' kits from Eduard have been added today, in the shape of the 1/72nd Spitfire Mk IX and 1/48th Bf 109F. A larger number of excellent new BigSIN and Brassin sets have been reviewed today. 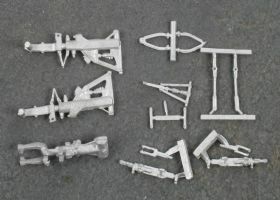 Along with a couple of landing gear sets from Scale Aircraft Conversions. 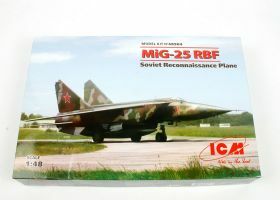 A review of the new MiG 25RBT in 1/48th from ICM has been added today. 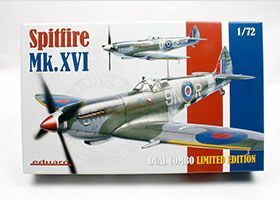 I have added reviews of the new 1/72nd Spitfire F Mk IX and Mk XVI 'Dual Combo' from Eduard this morning. 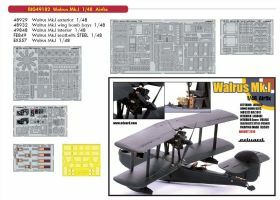 I have been a little busy with the new Fi 156 title of late, so apologies for no updates this last month, however this morning the 1/72nd Fw 189A-2 Uhu from ICM has been reviewed. 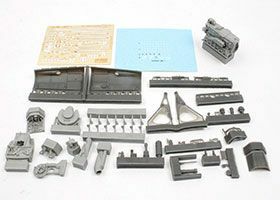 Excellent new BigSIN sets from Brassin have been reviewed today, consisting of those for the 1/48th Academy P-38J and Eduard Bf 109G-5. 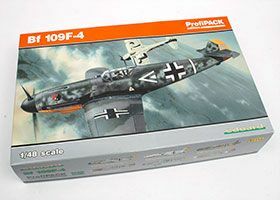 The all-new 1/48th Bf 109F-4 from Eduard has been reviewed. 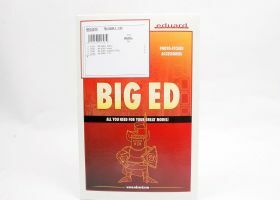 The latest addition to the eduART series from Eduard has been reviewed. 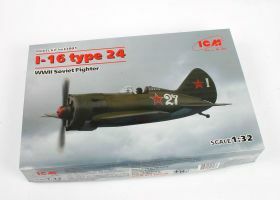 A number of kits from Eduard have been reviewed today, including their limited edition upgraded reissue of the ex-Hasegawa 1/48th Macchi C.202. 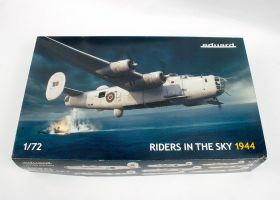 Fifty plus new products from Eduard have been reviewed today, including updates for the new Airfix 1/72nd B-17 amongst others. A load of excellent new products from Brassin have been reviewed today, including updates for the Academy P-38 amongst others. Sixteen excellent new products from Aires have been reviewed today. 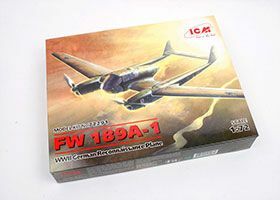 The all-new 1/72nd Focke-Wulf Fw 189A-1 from ICM has been reviewed today. A whole batch of new products from Quickboost have been reviewed today. 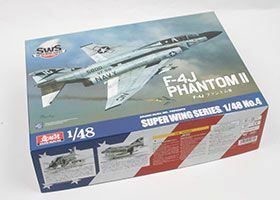 The all-new 1/48th F-4J Phantom was released by Zoukei-Mura at the recent Telford event and they sent us one before the show, so Steve Evans has done a preview of it today. Batches of new products from Brassin, Eduard and Master have been reviewed today. The batch of machined metal products from Master of Poland have been reviewed today. 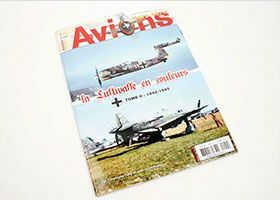 The latest batch of new products from Brassin, Eduard and Scale Aircraft Conversions have been reviewed today. 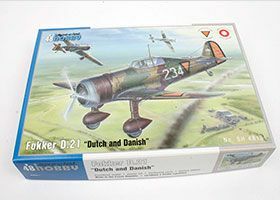 The new 1/48th Fokker D.XXI 'Dutch & Danish' kit from Special Hobby has been peviewed today. A couple of superb new titles from Lela Presse have been reviewed today. 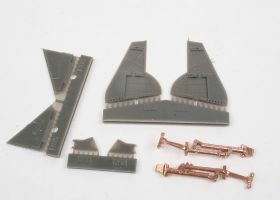 A batch of update sets from Eduard's Brassin range have been reviewed today, including this set for their 1/72nd Fw 190. See the Accessory section of the Modelling Resource for more details . 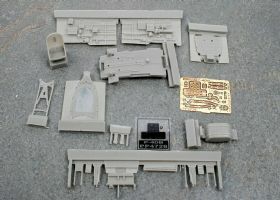 I have also added some Eduard etched sets for military and maritime subjects to the Land, Sea & Space section as well. 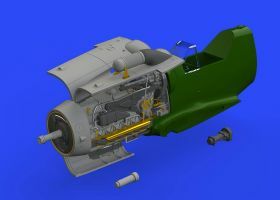 The latest batch of metal undercarriage sets from Scale Aircraft Conversions have been reviewed today, including this set for the new GWH T-33A. 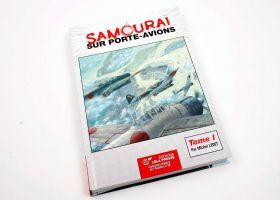 With my other commitments and schedule for Valiant Wings' publishing side, I have decided to update the VWM element of this site on a weekly or fortnightly basis from now on, depending on the amount of new products we receive to review. This will usually happen over the weekend, but again, that depends if I am otherwise engaged with things like shows etc. Keep watching though! 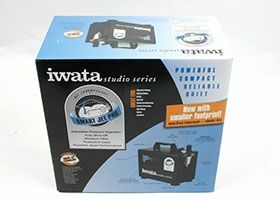 A mass of new tools and modelling products have been reviewed today thanks to Little-Cars, The Airbrush Company Ltd and Eduard. 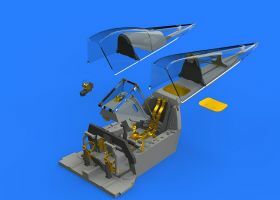 See the Tools and Equipment section of the Modelling Resource for more details . New titles from Lela Presse have been reviewed today. 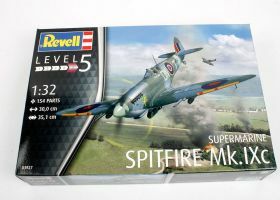 A mass of new kits have been previewed today from the likes of Eduard, ICM and Revell, including the formers new EduardART series. 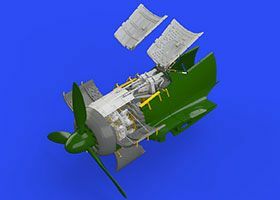 See the Accessory and Decal sections of the Modelling Resource for more details . A mass of new decals and accessories have been reviewed today from the likes of Airscale and Brassin/Eduard. 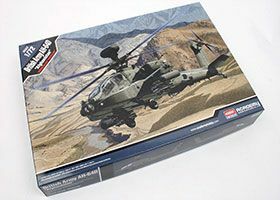 Academy's revised 1/72nd AH-64D in British Army WAH-64D form has been added to the Kit Review section of the Modelling Resource today. 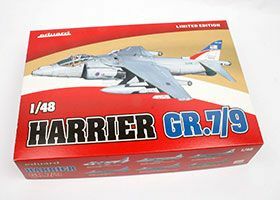 A batch of new kit releases from Eduard, including the upgraded ex-Hasegawa 1/48th GR Mk 7/9 Harrier have been added to the Kit Review section of the Modelling Resource today. 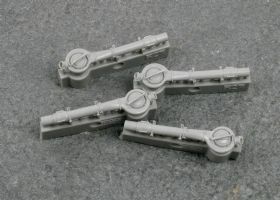 A whole batch of new metal undercarriage sets from Scale Aircraft Conversions have been added in the Accessory Review section of the Modelling Resource today. 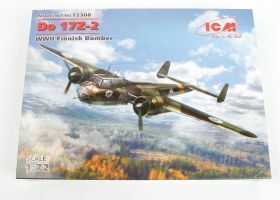 ICM's new 1/72nd Dornier Do 17Z-2 has been added today. 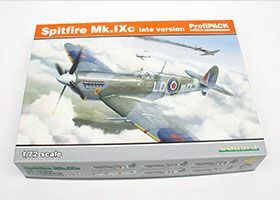 Visit the Kit Review section of the Modelling Resource for more details. 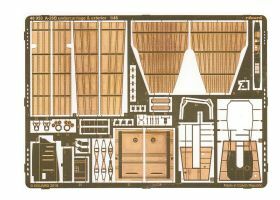 A whole batch of new etched sets and masks from Eduard have been added in the Accessory Review section of the Modelling Resource today. 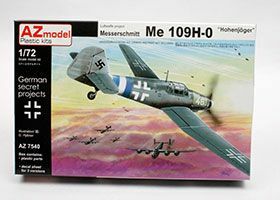 Eduard's new 1/48th Bf 109G-5 and 1/72nd Spitfire Mk IXc 'Late version' have been added today. 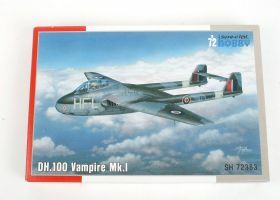 Visit the Kit Review section of the Modelling Resource for more details. 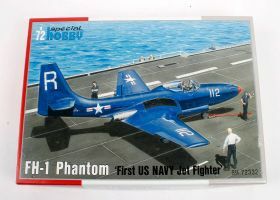 My build of the Trumpeter 1/48th JL-9 has been added today. 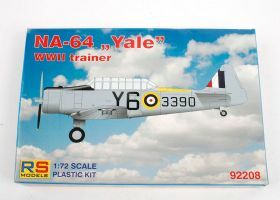 Visit the Kit Build section of the Modelling Resource for more details. 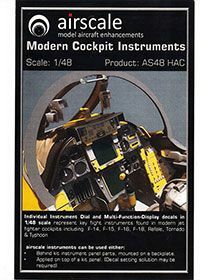 ICM's new 1/48th I-153 on skis along with Eduard's limited edition reissue of the Hasegawa 1/48th SAAB Draken have been added today. 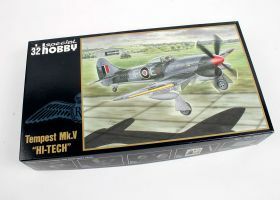 Visit the Kit Review section of the Modelling Resource for more details. 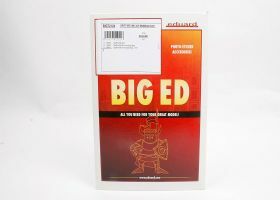 A whole batch of new etched sets, including 'Big EDs' have been added in the Accessory Review section of the Modelling Resource today. 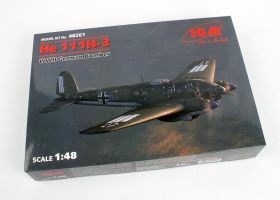 The new ICM 1/48th Ju 88A-4 has been previewed today in the Kit Review section of the Modelling Resource. 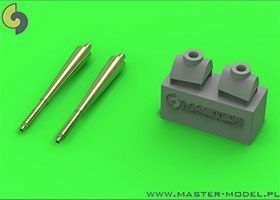 The latest batch of accessories from Brassin have been reviewed today in the Accessory section of the Modelling Resource. 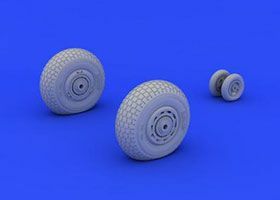 The latest batch of new metal undercarriage sets from Scale Aircraft Conversions have been reviewed today in the Accessory section of the Modelling Resource.